Welcome to our garden services page. 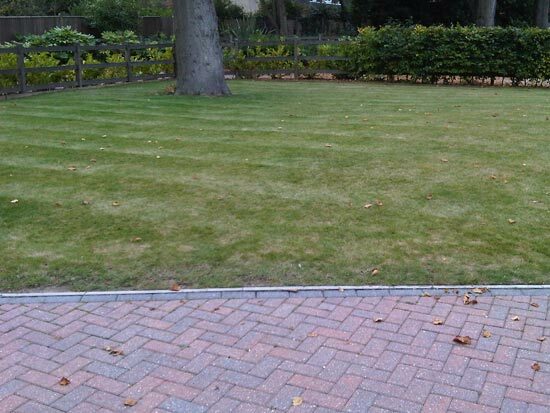 This page will show you all of the garden services we provide along with photo’s of previous work. To view any of the photo’s on this page please click the thumbnails. The secret to a good lawn is a regular maintenance program. 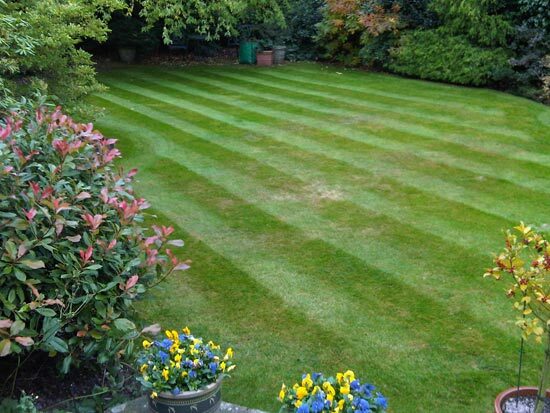 Cutting is best done at least once a week in the growing season to prevent the grass becoming too long and yellowing. 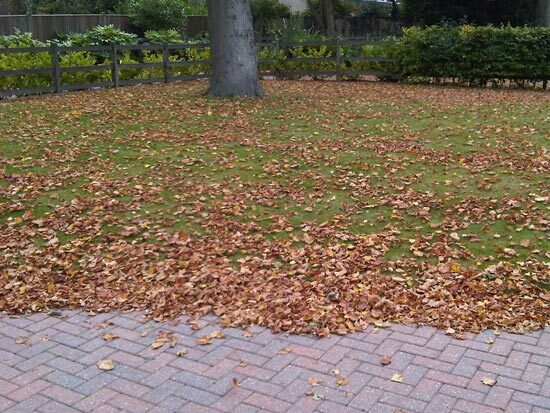 Feeding in spring and autumn with a good quality lawn feed will help control perennial weeds and moss however some problems may require more drastic action. 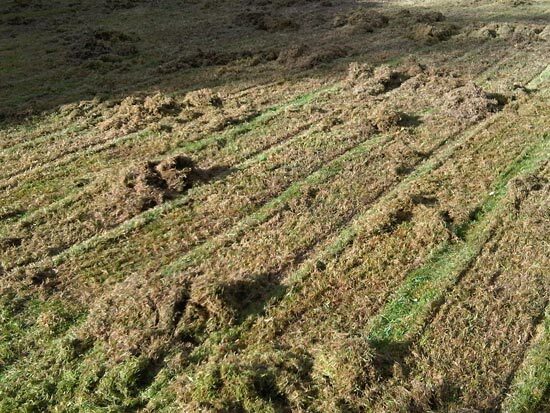 Scarifying may look like a scary process but in the long term it is essential to prevent the build up of thatch that chokes the grass and prevents nutrients reaching the roots. 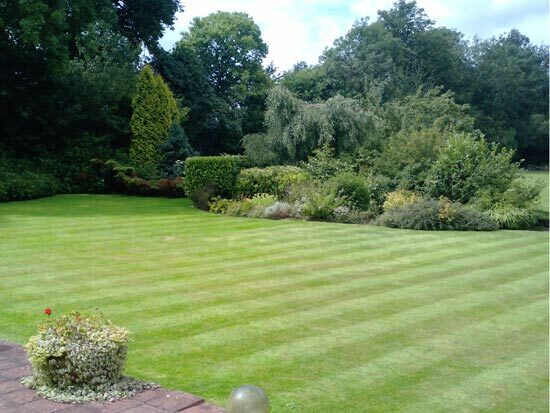 We can advise on improving existing lawns or whether it’s best to start again. 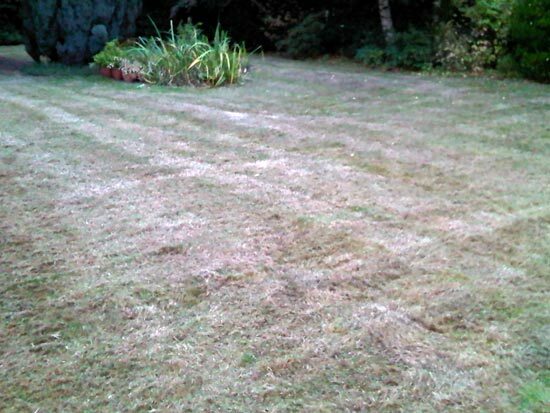 Top tip - when cutting during the summer never remove more than one third of the growing tip at a time and try to leave the grass at least an inch long. This will help prevent scorching and browning and stop weeds encroaching. 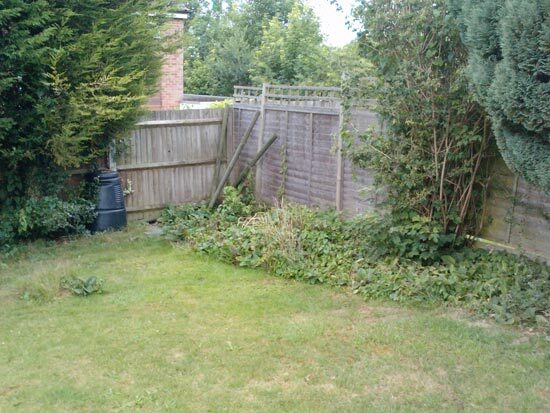 A one off Blitz can be enough to get a border back under control, however weeding is best done as part of a regular maintenance regime preventing problem weeds taking hold. 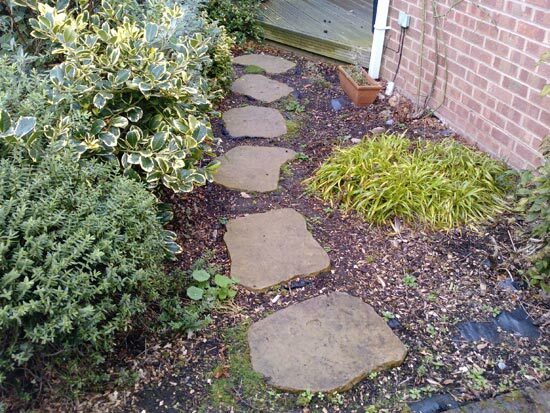 Top tip - Weed suppressant membranes are sold as the cure all for low maintenance gardens but many weeds can root through them proving very difficult to remove. 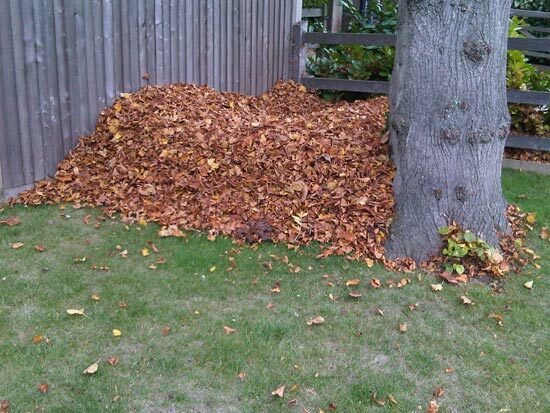 Instead use a thick layer of bark chips and a good sharp hoe, it’s cheaper and easier in the long run and keeps you fit! 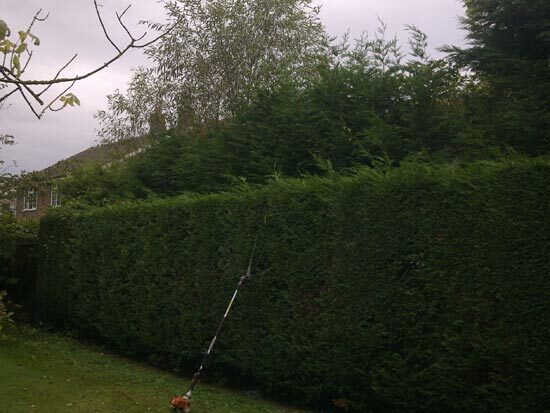 The maintenance of hedges is perhaps the biggest cause of stress between neighbours, especially when Leylandii are concerned. 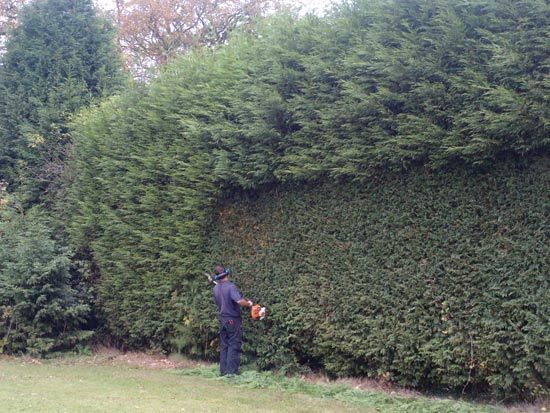 The key to a neat and healthy hedge is regular trimming through the growing season. 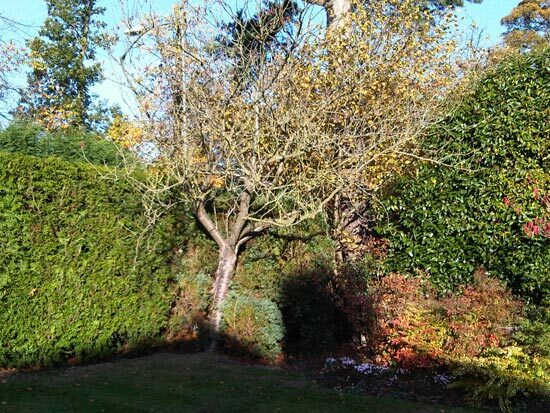 Conifers and broad leaved hedging plants are best cut in spring and autumn if more than a light trim is required. 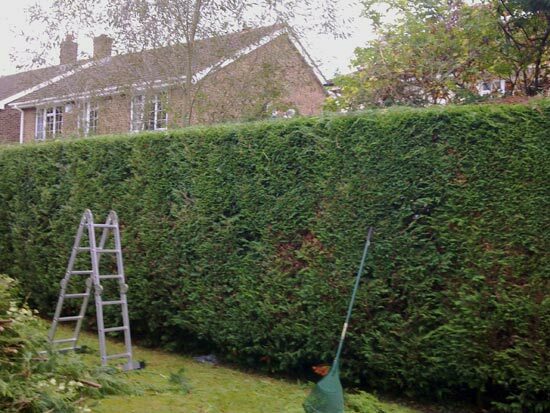 We offer a wide range of services from topping oversized conifers to rejuvenating a patchy hedge and will give you advice as to the best time to conduct works to achieve the bets results. 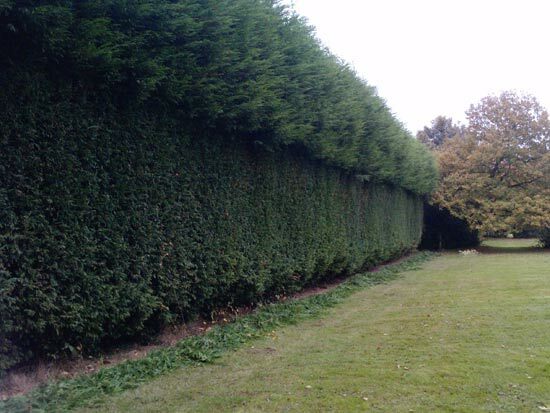 If you’re considering planting a new hedge give us a call as we can help select plants that will provide more interest than the usual selection of garden centre hedging plants. 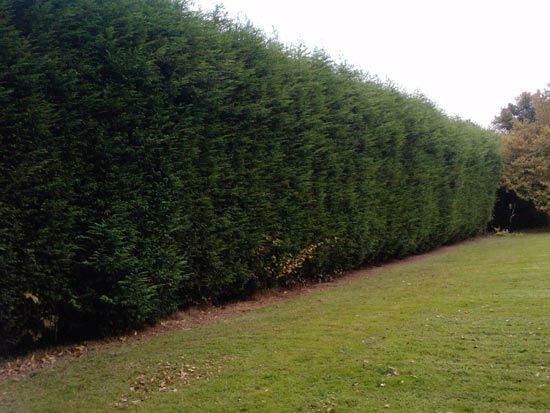 We feed your hedge after cutting as standard to help maintain health and vigour. 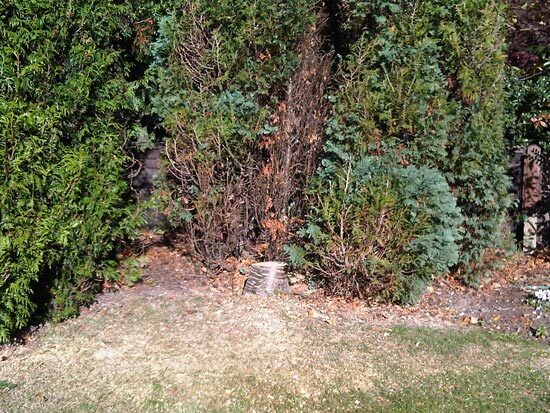 Top tip - If you want a conifer hedge choose Thuja Plicata ‘Western red cedar’ over Leylandii. They are a hardier and more attractive tree and will take much harder cutting back if they ever get too big. Got a space that needs filling? We can design and create new borders and raised beds. We could even save you up to 25% on the plants!! 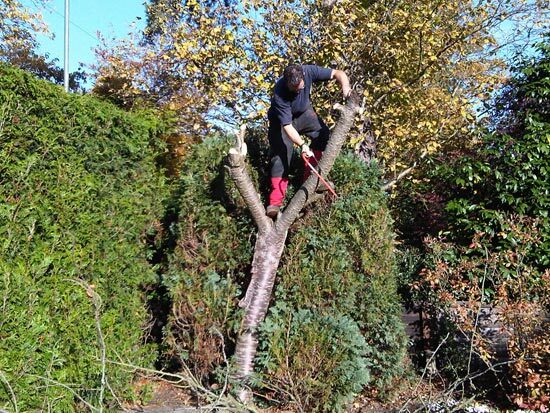 We offer a range of services from seasonal pruning and shaping to the complete removal of problem trees and stumps. However we are not trees surgeons and will not tackle trees requiring specialist rope work or that are more then 30cm in diameter. We are fully licensed waste carriers and can remove any green waste and ensure it’s disposed of and composted properly. We can provide details on request and provide receipts of disposal for your records. 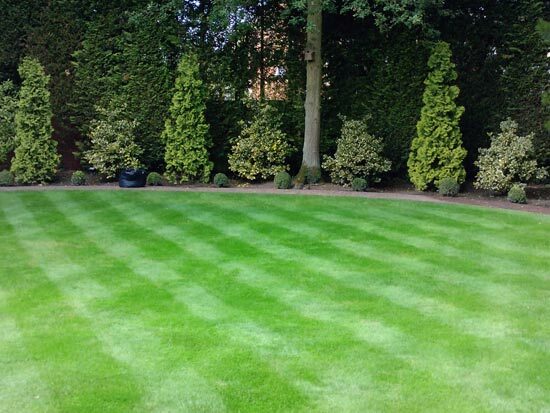 As part of our garden care schedule we offer seasonal feeds for all shrubs trees and herbaceous perennials. These are tailored to the needs of your garden and help the growth and flowering of your plants. Gardening organically? We offer a range of approved organic alternatives to traditional chemical fertilizers. The application of manure, compost and fertilizer to soils is essential to maintain a healthy garden. Whilst its difficult to have too much bulky organic matter chemical fertilizers can be overdone and its important to asses the soil prior to application. We offer a complimentary assessment of soil quality on our first visit and will monitor nutrient levels throughout the growing season should you choose our services. As they say, timing is everything, fertilizers are best applied in spring as the weather begins to warm and plants start growing. Application in autumn or winter is usually wasted as the nutrients are leached out of the soil before the plants have time to use them or can even cause a rush of new growth susceptible to frost and disease. If your soil is happy your plants will be happy. 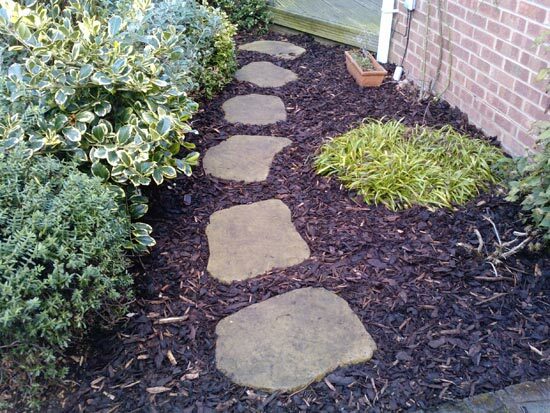 A mulch of bulky organic matter such as manure, bark chips or compost is an ideal way to improve the soil, suppress weeds, retain moisture and give a decorative finish. Mulches are best applied from mid- to late spring and autumn, when the soil is moist and warm. It is best to avoid applying mulches in winter and early spring as the soil is too cold, and in summer, when it will be dry. They can be applied around new plantings or to established beds and specimen plants. 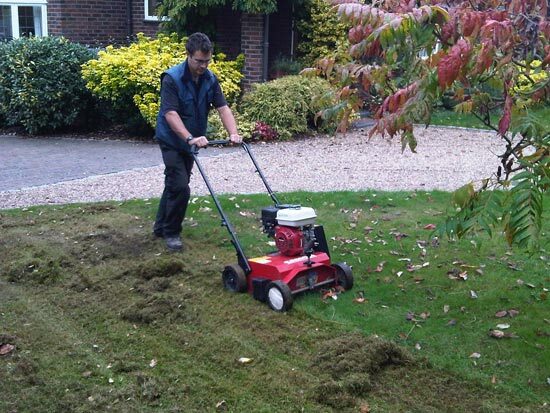 Our turfing service includes removal of the old turf and ground preparation. We can also provide after care if required. Everyone is promoting the benefits of growing it yourself and it can be a great way to provide your family with their veg whilst proving a fun family activity. We can install raised beds to suite any size, style and budget whilst giving advice on the best way to get started. Didn’t see the service you need above, then give us a call and we’ll let you know if we can do it. Click here to contact us. 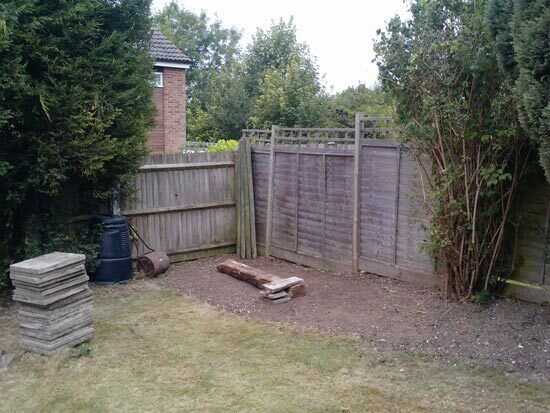 Our soft and hard landscaping services include fencing, garden buildings, new beds and borders, driveways and patios.